Frequent tripping of breakers: This can be the result of defective devices or a problem in the wiring network. First, unplug all your electrical devices to see if the breaker still trips. If nothing happens, then one of your devices is malfunctioning so test them separately to detect the faulty one. If the tripping still occurs when your appliances are unplugged, you need the help of professional electrical services to fix the problem. Flickering and dimming lights: This indicates an electrical problem. It could be a loose connection in the wiring or defective fixture. It should be handled by a professional electrician. Insufficient network: The wiring in many homes is ages like anything else. However, your energy usage increases with new devices that require more power. Eventually, you need more power than the wiring can handle. It can spark an electrical fire. It is best to have this addressed by professional electricians. 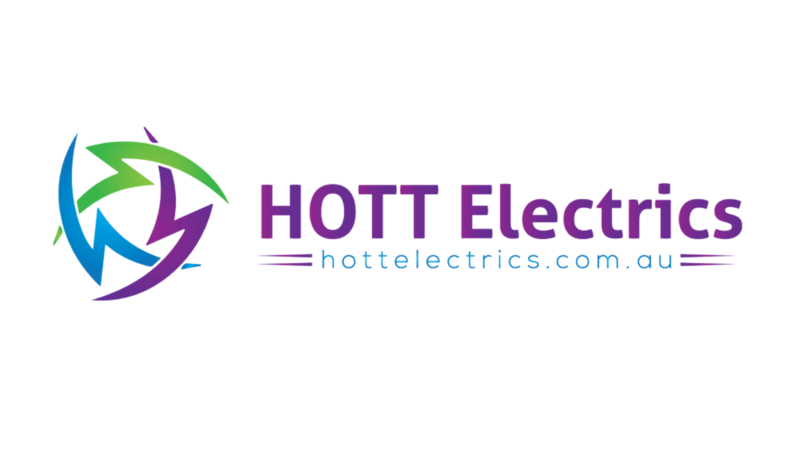 Hot electrical panels: Heated panels, outlets and light switches indicate that your electrical system needs checking. Safety Switch & Circuit Size: It is important that your home is protected by functional safety switches that are sized correctly according to the cable sizes and appliance demands. This leads to the melting of wires and can cause a fire or electrocution or electric shock.Your licensed electricians will be able to decide if some of your switchboard is safe and up to date. Older PostHow much does stand-by mode really cost?